Why Does My Aging Relative Fight Me on Washing Hair? 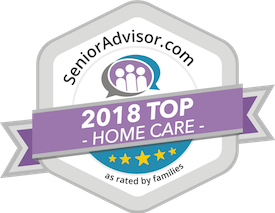 - Home Care in Raleigh NC by Affordable Family Care Services, Inc.
Frank isn’t sure why, but his aging father has turned hair washing into a battle between them. Frank’s dad constantly resists getting help with washing his hair and as a result, Frank has almost given up. However, Frank’s dad now has an itchy and greasy scalp and his hygiene is suffering. Frank really wants to inspire change but doesn’t know how. Family caregivers have a lot of responsibility in making sure their aging loved ones are safe, clean and healthy. 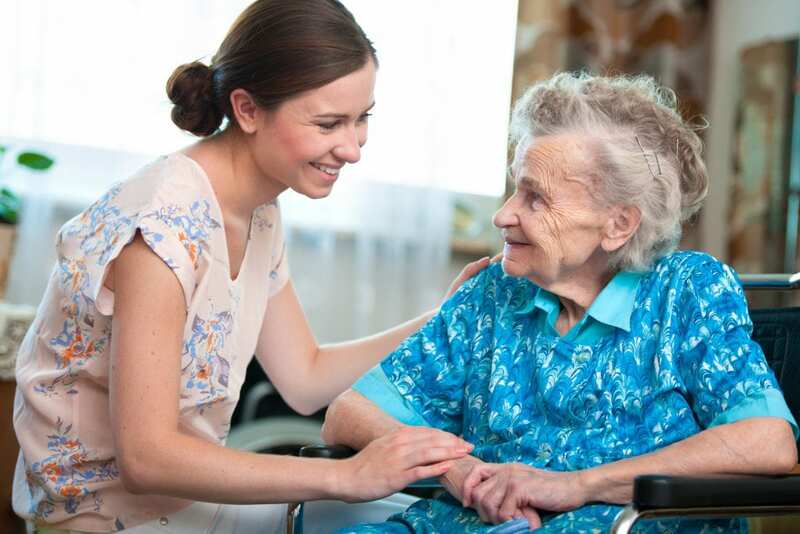 What may seem like helping out, however, can feel like an invasion of privacy to an elderly adult and a constant reminder of their poor health and their inability to live independently. This makes some elderly adults act out and become stubborn about receiving help, especially with self-care tasks. If hair washing has become a battleground, family caregivers must figure out the best way to help their aging loved one. Seniors usually don’t need to have their hair washed every day. In fact, many health experts say its fine for aging adults to get their hair washed once or twice per week as needed. It’s a good idea for family caregivers to plan for washing hair at a time when the aging adult is in a good mood and well rested. If they are tired, hungry, in pain or otherwise unhappy, it can make hair washing worse. Many seniors are worried, frustrated or afraid of the hair washing process. It can take too long, make them feel embarrassed, unsteady on their feet, cold, or any number of things. Make the space as senior-friendly as possible, from putting in a shower chair to installing hand rails for stability. Consider washing hair in the sink, separate from a bath or shower. Always have towels, robes and hair washing products close by for speed and efficiency. Take the chill away by bringing in a space heater and making sure the water is just right before starting. Family caregivers must figure out a way to convince their aging loved one to wash their hair at least once per week to stay clean, healthy and presentable. Using some of these tips, family caregivers can change their elderly relative’s attitude toward washing hair. Sometimes the hair-washing battles happen simply because of the family dynamic between the senior and the family caregiver. It’s possible that the aging adult is embarrassed about being cared for in such an intimate way from a family member, or they are frustrated at being seen as helpless, weak or old. Many seniors do better with relative strangers and home care providers are professionals with experience in all kinds of care. Home care providers are fast, efficient and quite business-like, which can be appealing to many seniors.